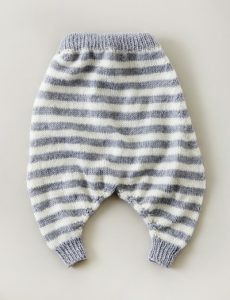 Harum Scarum Pants Free Baby Knitting Pattern. 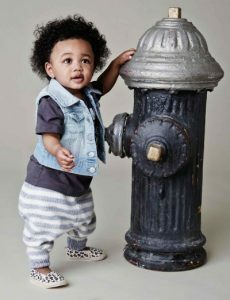 Take your baby’s outfit to the next level with these adorable, pint-sized harem pants! Knit in Bernat Softee Baby, this intermediate pattern fits 6 months – 4 years.